One of the best ways to bridge the gap from the text book to the clinic is to work through case studies! Instructors and students have been asking for ways to put their analysis skills to the test. 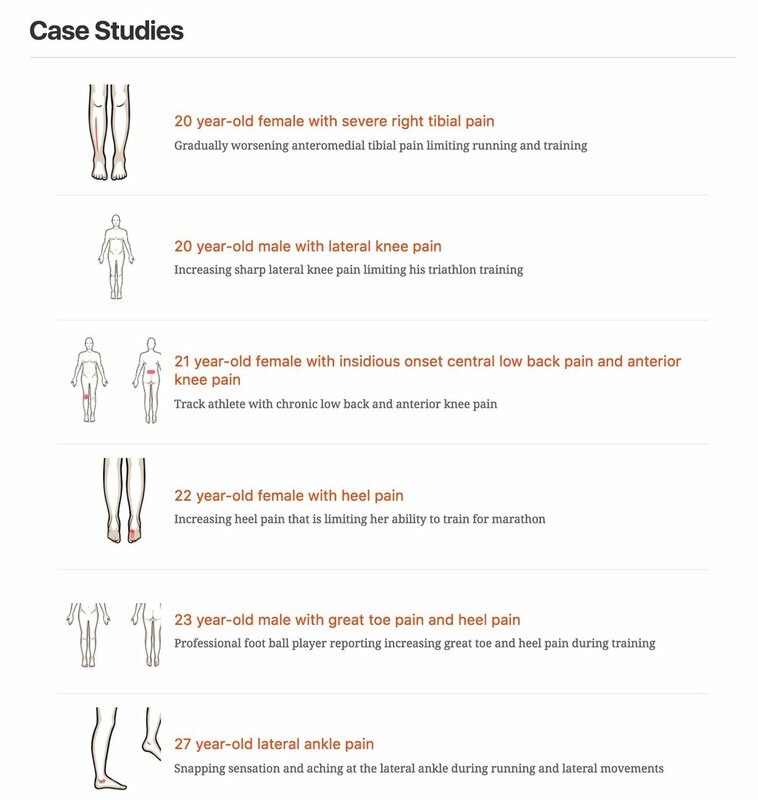 As a professor, I believe these types of exercises are critical for developing your reasoning and your analytical skills, which is why we built "Case studies" into the Gait app as a new way to elevate your thinking. This is a glimpse into what we will be releasing for the other apps like Clinical Pattern Recognition: Orthopaedics and Cardiopulmonary Rehabilitation! Challenge your reasoning and analytical skills! Get the first-hand experience of PhysioU, sign up for a 2-week free trial today! Research shows that those who walk slower may have more low back pain due to increased EMG activity and compression of the spine. Why is this? In today’s episode of Mentoring Minutes, Dr. Marshall Lemoine will be discussing gait mechanics and how it correlates to low back pain.